Usher's wife Tameka Foster Raymond has suffered a serious injury due to complications from plastic surgery in Brazil, reports Access Hollywood. Foster, 37, gave birth to the couple's second child, Naveid Ely Raymond, in December. 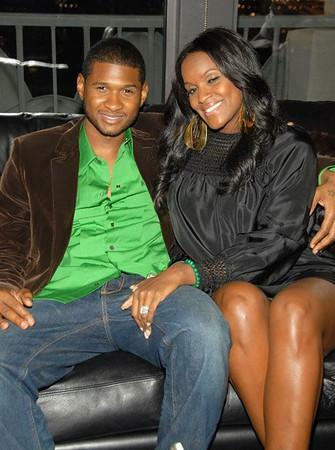 The two have an older son, Usher Raymond V, and Foster also has three sons from a previous relationship.